We are very excited at In The Cool Zone to be adding the Discipleship Unveiled podcast to our discipleship aresnal! There are different styles of learning. Reading is great for some and listening can work better for others. We want to serve as many learning styles as we are able for disciples of Jesus. Thus, Discipleship Unveiled is born and a welcome addition to the family. Please, enjoy this new tool and Like and Share to help spread the Gospel and effective disciplship! Listen to "A Disciples Perspective" on Spreaker. How do I get a discipleship perspective? 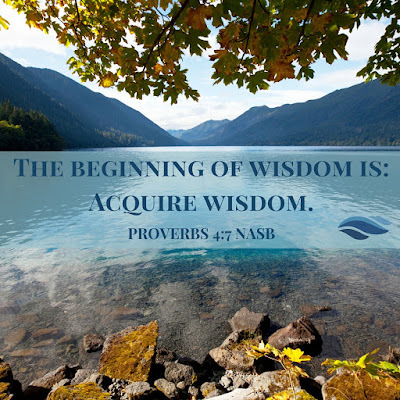 There is a three-fold action plan that gets one moving forward with knowing their Lord and Savior and walking in the process of being transformed by the renewing of the mind. Prayer, reading the Bible and connecting with a seasoned Christian! These action steps set a disciple up to move forward with a clear plan and a new mindset. They seem like easy practicle steps but you'll find that they are more than just things to do. They will be challenging and the novice disciple will need help. So get them help! Connect with a seasoned brother or sister in the Lord and start slow but with exceptional consistency. We are designed to help you here at In The Cool Zone, so send questions or comments and we'll be happy to introduce you to your Lord and Savior. From there you'll find, all things are possible with God. In The Cool Zone, Discipleship Unveiled podcast and More Life in My Day are sister endeavours dedicated to discipleship. They work in concert, providing elements of discipleship for growing in Jesus Christ and becoming effective in our walk with our Lord. The armor of God has been a topic that has been difficult to get our minds wrapped around. What it is and how we put it on, has seemed to be a bit mysterious. So maybe by looking at the effect of the armor we can get a better understanding of how to put the armor on. We previously looked at The Word of God, so let's take the next piece. We're leaving in, The Effect of Armor, section here for continuity. So, let's continue to look at the effect of each piece. Today we are tackling watchful perseverance. Watchful perseverance has an effect. The effect is the developement of an acute, if not intuitive, awareness and curiosity about our ministry. Watch in Ephesions 6:18 means to be circumspect, attentive, ready. Perseverance simply means steady persistence in a course of action or a purpose, especially in spite of difficulties, obstacles, or discouragement. These are pretty straight forward words that we are familiar with. 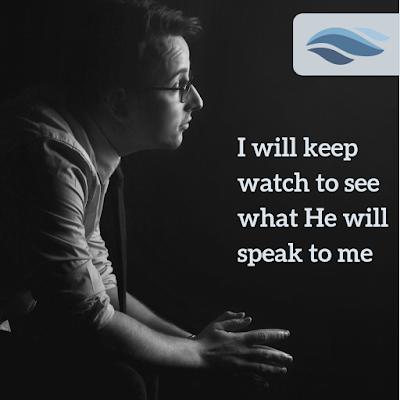 There are a few different words in the bible that can be translated "watch" and although there are distinctions, a heightened awareness and curiosity about our ministry is always the effect. So, let's continue to look at the effect of each piece. Today we are tackling prayer. Prayer and supplication in the Spirit has an effect. The effect is the immediate and undeviating attention of our God. We generally do not think of prayer as armor. When we are taught about God's armor, the lesson usually ends at, the Sword of the Spirit. Yet, there are a couple more pieces that we want to be sure we are equiping! Prayer, and being watchful (covered in a separte post), are two pieces of armor we do not want to forget. Our Father is serious about listening for our prayers. It is a sweet aroma to him. They are something that he takes great joy in. If you are in Christ the result of prayer is God hears you. Many others things happen as well but it's important to simply and quietly know... God hears you. The indication that God hears us is not just witnessing the fulfilment of a prayer. The most important indication we want to fix our sight on, is the scriptures tell us that God hears our prayers and looks forward to them. It is a promise, repeated many times, that God is listening for us. Can an argument be made that when a Christian is stubborningly walking in their sin with no thought of giving themselves over to the Lords ways, they will not be heard, or listened to? Sure! That is a certainty. However, anyone who is in Christ and calls out to the Lord, He is listening every time! We previously looked at The Helmet of Salvation, so let's take the next piece. We're leaving in, The Effect of Armor, section here for continuity. So, let's continue to look at the effect of each piece. 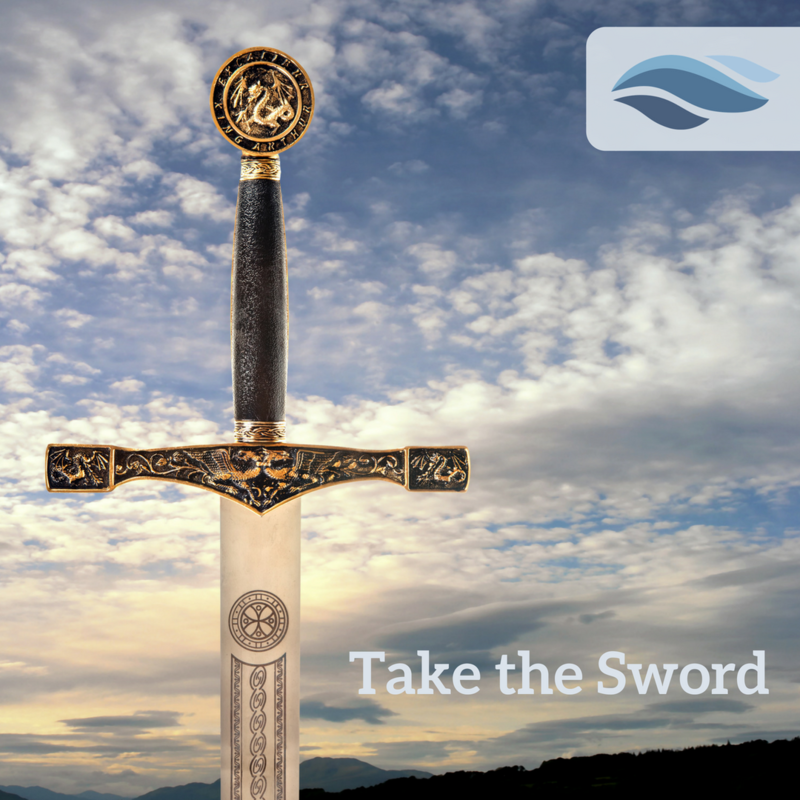 Today we are tackling the The Sword of the Spirit. The sword of the Spirit has an effect. The effect is a superior perspective. This piece of armor actually has many powerful effects that you can quickly discover. Again, for our purposes we'll just focus on what may be the most impactful... a new perspective. In the Old Testament we see that God's thoughts and ways are higher, than our thoughts and ways. This is because until we are born again and have the Spirit of God dwelling in us, and informing us, there's no way to see another way to look at our existence. Perspective... It's a Big Deal! We have an example in the scriptures where we see unbelievers who are stuck with only one worldly perspective. Satan and his world system have human minds on lock down. So much so, that Paul tells us that they are held captive to do whatever Satan wants.